Day 28: What's in Your Hand? 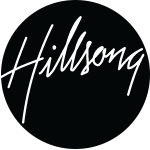 Several years ago Pastor Brian Houston preached an outstanding message about ‘Using what’s in your hand to establish what’s in your heart.’ Sports people, business people and others were encouraged that their love for God and desire to serve Him could be outworked in their sphere of influence and were encouraged to excel. It was a mindset-changing message at the time for our church, releasing many people to pursue success in whatever it was that they were gifted in and on whatever platform they had as a result of their gifting and effort and to do it for God’s glory! Now, many years on it has become second-nature to our church to understand that we each have gifts, passions and ‘tools’ in our hands that we can use to achieve what it is that God has set in our heart. What is in your hand? An instrument, a pen, a paintbrush, a computer, a hammer, a drafting board or a camera? What is it that God has set in your heart? Have you considered the connection between your heart and hand recently? How well are you stewarding both? 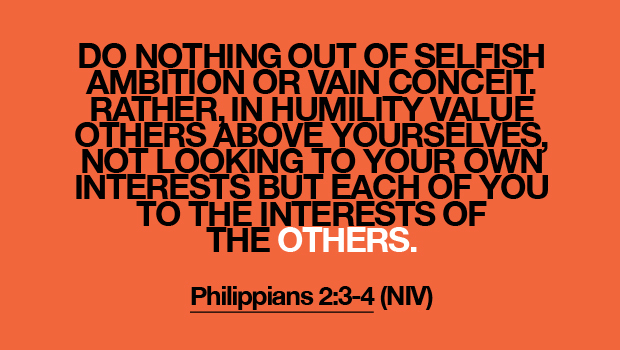 Being selfless - placing other’s needs above our own - is not a natural human characteristic. Are you prepared to count the cost to see people come to know Christ for the first time? 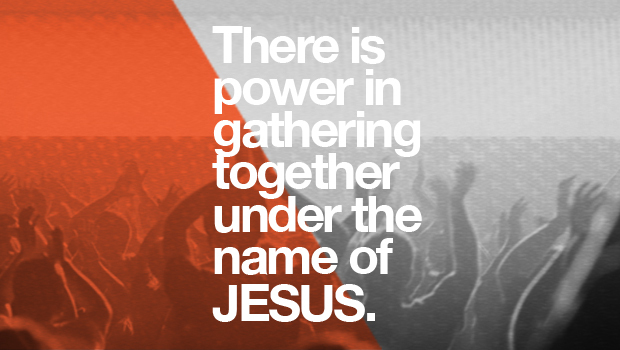 There is power in gathering together under the name of Jesus.